ArcelorMittal Europe – Long Products Sheet Piling successfully participated in the 11th edition of SOLSCOPE, the biennial event for exchanges between all geotechnical partners. The fair, taking place every two years, was organised this year in Lyon (France) on 14 and 15 June and attracted more than 1,500 visitors and around 120 exhibitors. SOLSCOPE is growing and is positioning itself more and more as the essential B2B meet and greet for geotechnical, drilling and foundation players. 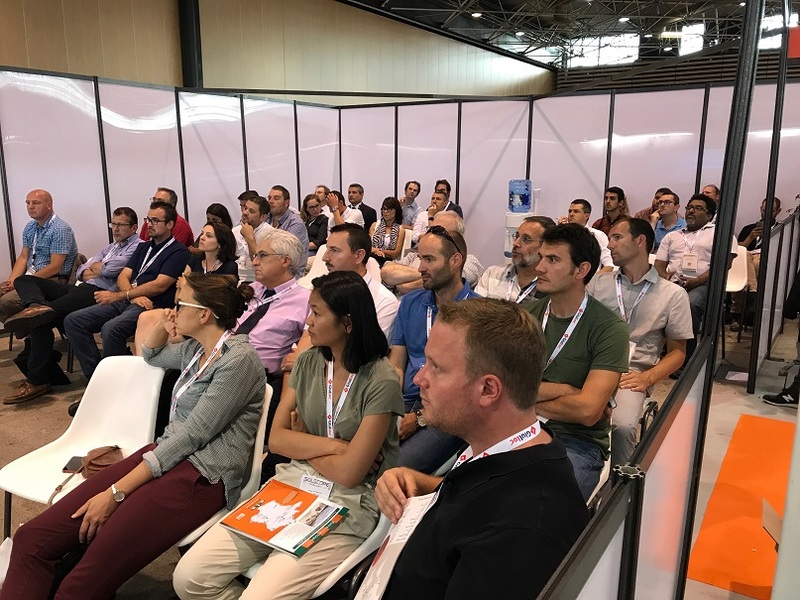 In participating to the event, ArcelorMittal Sheet Piling’s main objective was to gain visibility in the geotechnical market in France, by promoting our new AZ®800 sheet piles, meeting potential customers, initiating projects and reaching the whole community of threshing suppliers in one place. The Sheet Piling team had numerous exchanges with design and engineering offices. Visitors came to our stand to get information about the use of our products and project design techniques. 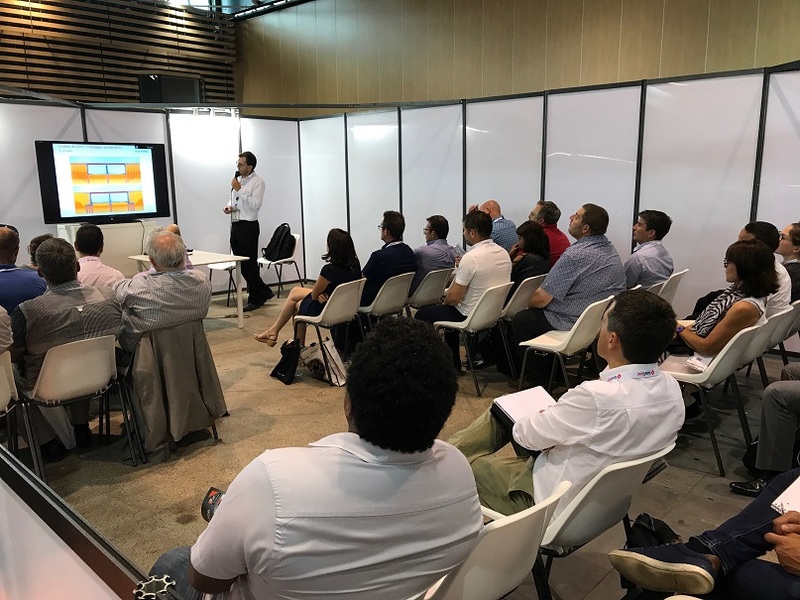 We also participated in colloquiums and technical workshops where we gave a technical presentation: Pre-design sheet piles according to standard NF P 94-282, with a special focus on new piling methods and on the new AZ®800 steel sheet piling generation. It encountered great interest among designers, authorities and construction companies. The fair’s dynamic organisation, with a friendly atmosphere encouraging many contacts, has been positively perceived by all. We are looking forward to participating to the upcoming seminars to help increase the use of steel sheet piles. SOLSCOPE was established in 1992 and has since been organised every two years. Since its inception, the number of exhibitors has increased sixfold. Over the years, SOLSCOPE has been pursuing and increasing its role as a forum for exchanges between all geotechnical partners: contractors, consultants, researchers, drillers, inspectors, contractors, insurers, experts, lawyers, manufacturers and distributors of materials.